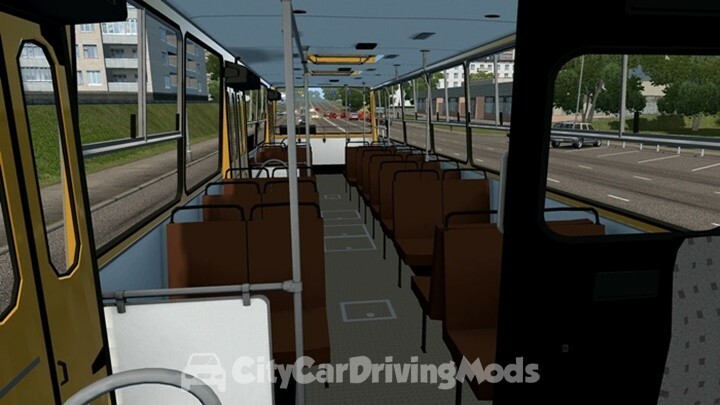 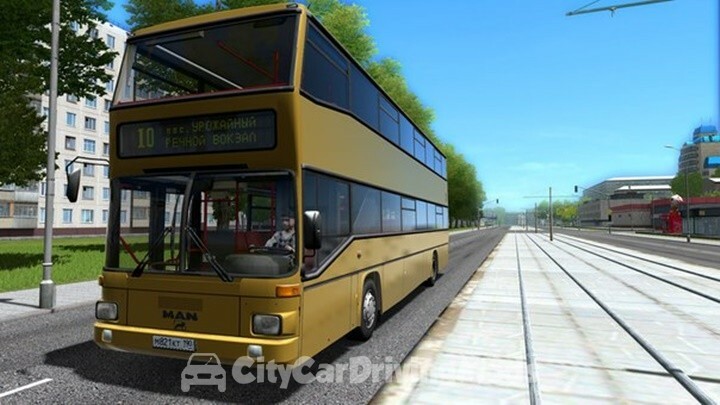 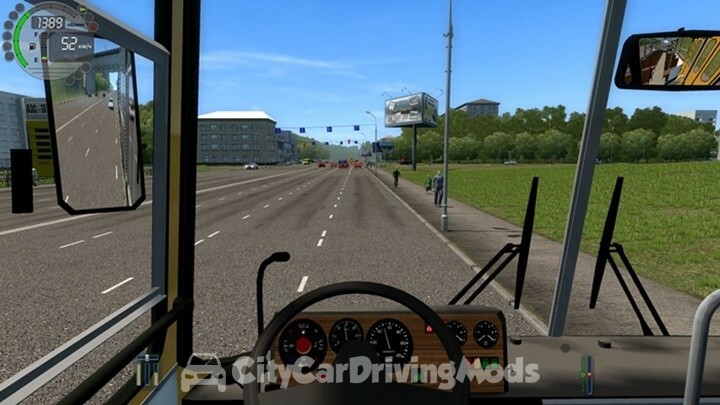 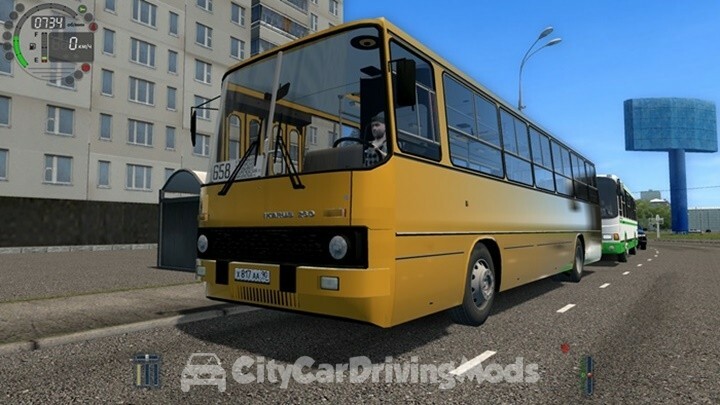 Ikarus 260 bus mod for City Car Driving Simulator. 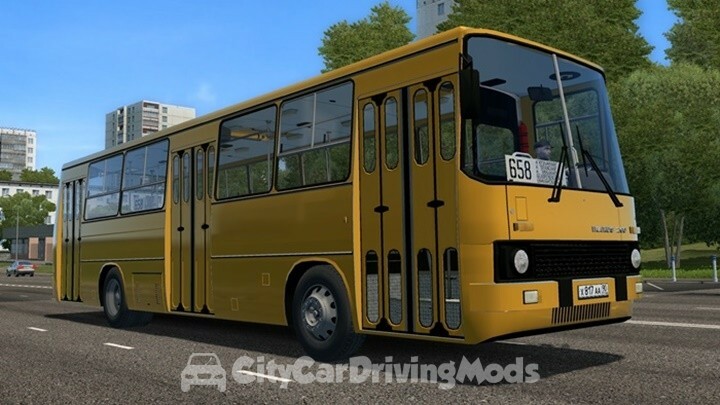 10.4 L, 192 hp, MT / AT-6. 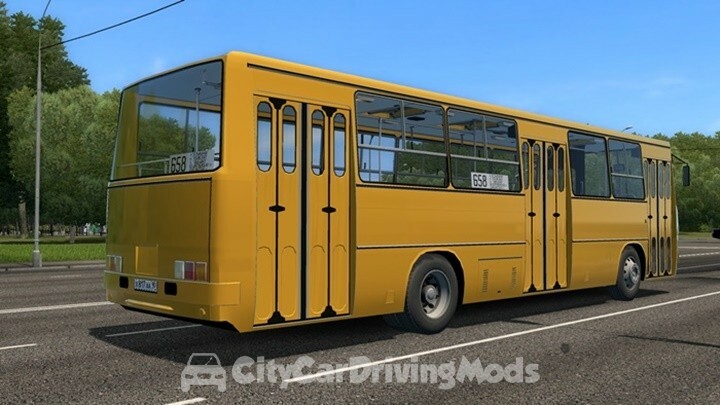 For the Steam Workshop only, No mod download link.